My In laws bougth this new home and I get to decorate my own room for that!! I am so excited about it. here are the few things I am looking for in my room. A low heghted bed. Well not this low but about 16″ off the floor with mattress. 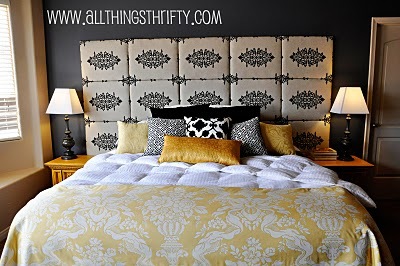 A DIY tufted headboard in chocolate. Which would look something like this. I haven’t decided upon the fabrics yet. So the color choice is bit timid. But what I am looking for is chocolate and gold. I already have a no of samples for the headboard but i still need to decide for the wallpaper. 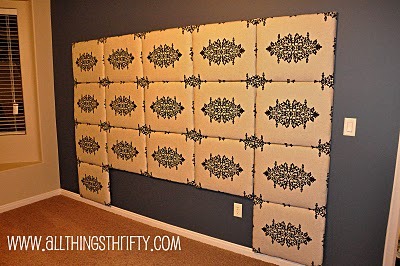 What is the perfect wallpaper for a wall that holds a large chocolate headboard? Any ideas?